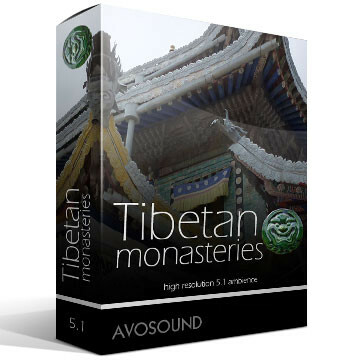 The City Soundscapes Munich sound archive from Avosound contains 53 audio tracks, each in three sound formats and in high definition resolution (24 Bit / 96kHz). 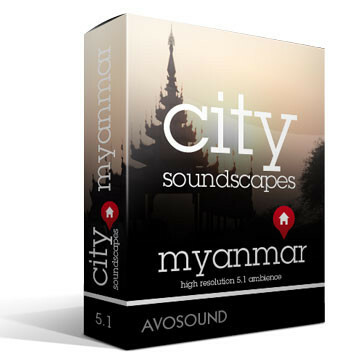 City Soundscapes Munich expands your existing sound archive with new, up-to-date sounds and background elements recorded in Munich – in stereo, stereo MS and 5.1 Surround Sound. 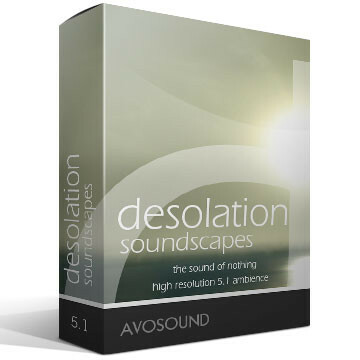 Delve into the Bavarian capital with more than 53 audio tracks and over 100 minutes of sound material. 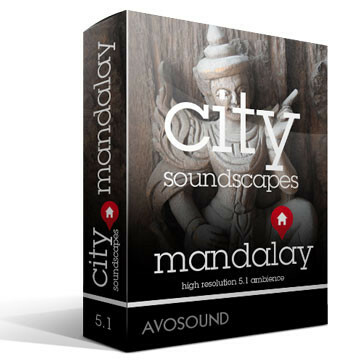 Take an acoustic tour of the city with Avosound’s City Soundscapes Munich sound archive. 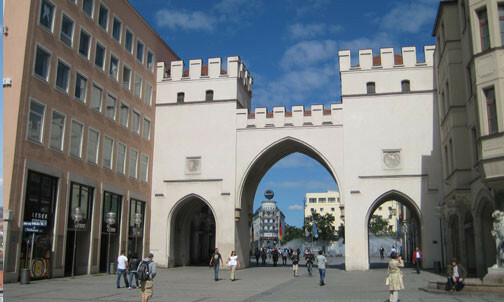 Stroll through Munich's shopping mile, visit one of the art galleries, frolic through the park of castle Nympenburg, squeeze yourself through the throng of people on Vikualienmarkt-market, listen to the famous glockenspiel on Munich's Marienplatz or sip a beer in one of the many beer gardens in this great city. 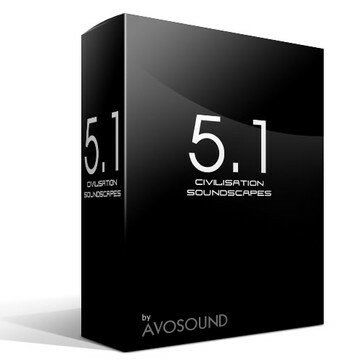 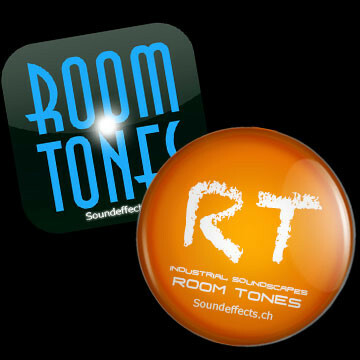 City Soundscapes Munich is an Avosound product. City Soundscapes Munich features up-to-date sound recordings from Bavaria’s capital city. 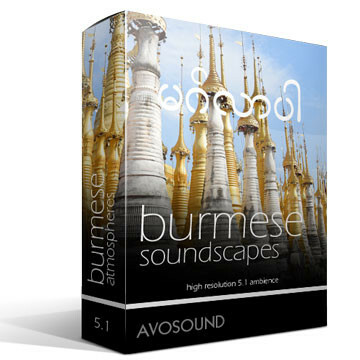 All tracks were recorded with great care in 5.1 Surround Sound, using cutting-edge technology and high grade microphones. 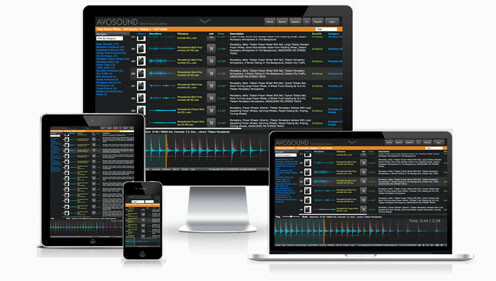 All Avosound tracks are polished in our post-production studio and tagged with comprehensive metadata before they are released into the world. 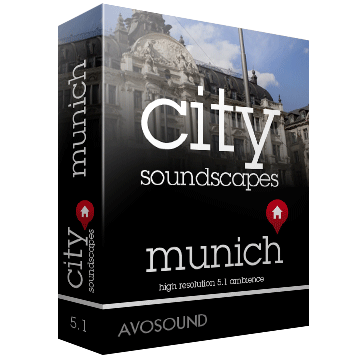 The sounds of the City Soundscapes Munich archive will transport you instantly to the Bavarian capital. 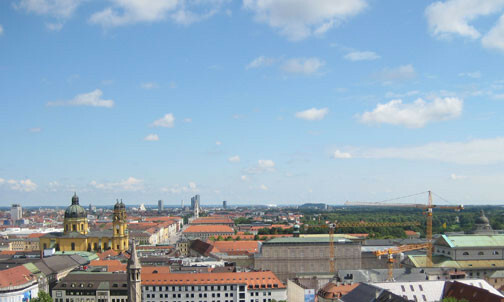 Join us in Munich, a lively and beautiful city! 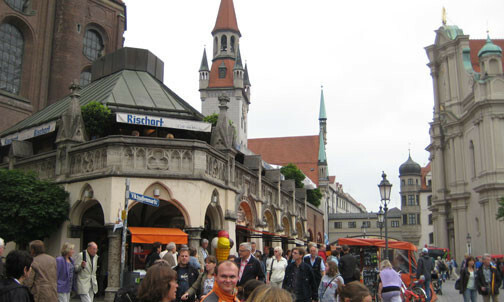 Delve into the throngs of people in the streets of Munich, or meander along the shop-lined streets. 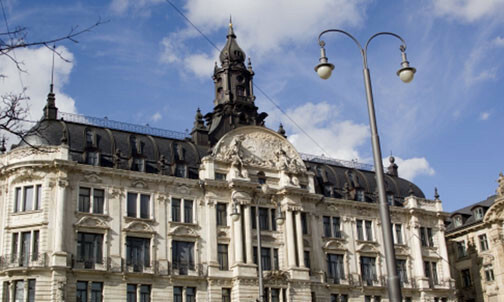 Visit the famous Old Pinacotheca and the Nymphenburg castle. 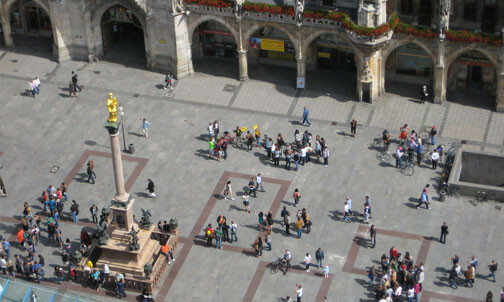 Squeeze past the masses gathered on the Viktualienmarkt square and go for a beer in one of the countless, cosy beer gardens in the city…or just order a ‘brez’n’ in one of the many bars around town. 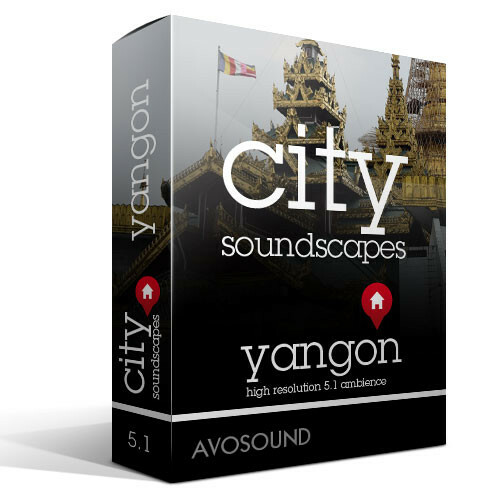 All tracks in the City Soundscapes Munich sound archive are also individually available for download. 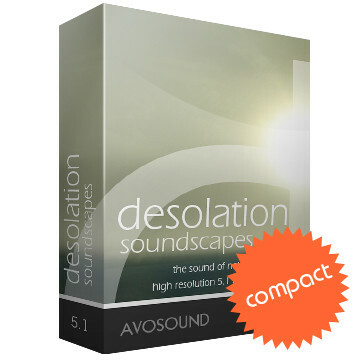 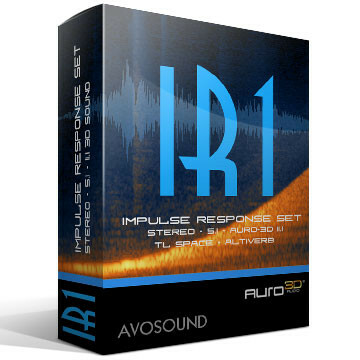 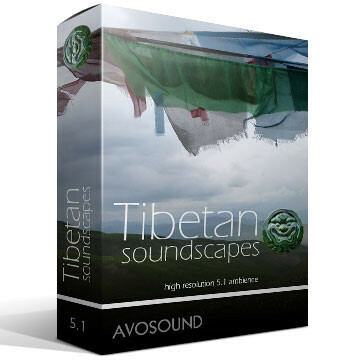 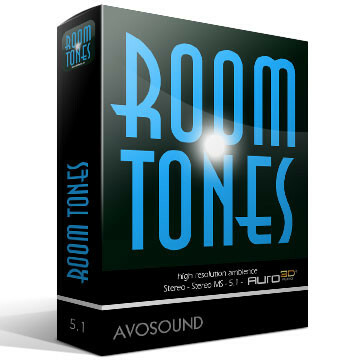 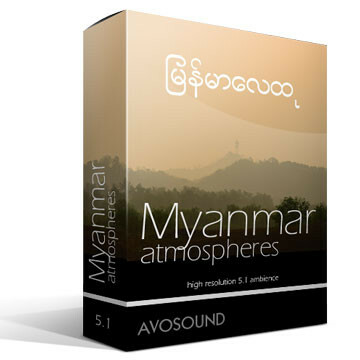 You can preview all the tracks in mp3 quality in the Avosound Online Sound Archive and then order and download them instantly.